Flip–Flop the blocks to match pairs of wacky veggie characters. 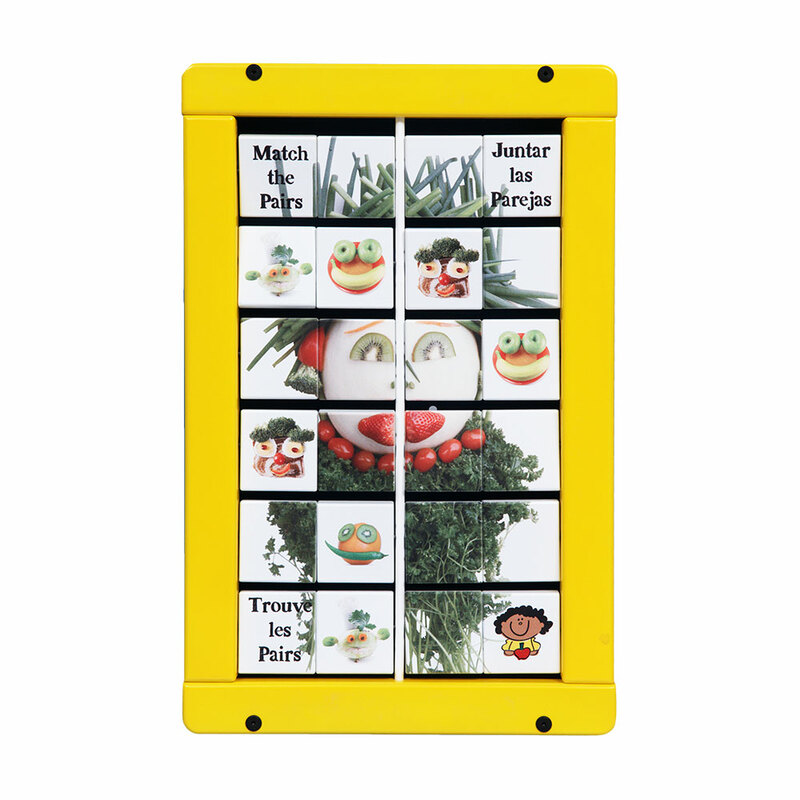 This activity helps young readers develop matching and patterning skills and reminds us all that veggies can be fun. 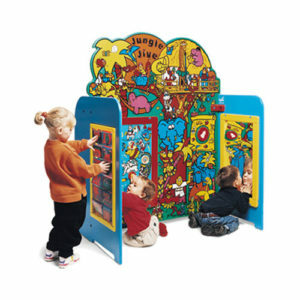 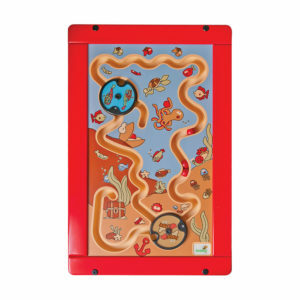 This play module can be mounted into any play system. 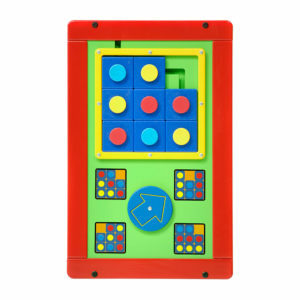 Available only in an AM type frame style, a wall-mount housing is required to attach this activity directly to the wall.